When designing your website, there are certain things that you need to keep in mind. First, the way your site looks is very important in determining whether users will be attracted to your website or not. 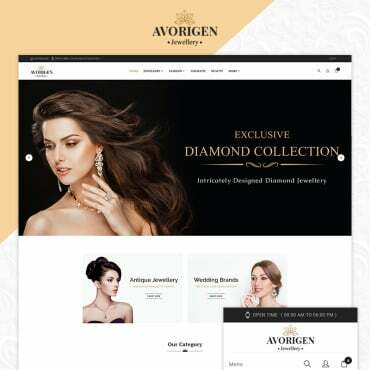 Some web designer will tell you that the very crux of this process is to make a good looking site that is easily accessible, simplistic and fluid navigation. So, what to do to design your pro website? 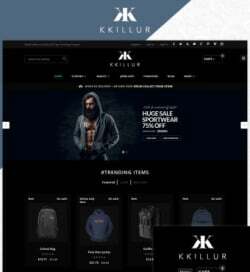 Originally, understanding the basic concept of web design is important, this is your sure bet when it comes to the choice of befitting templates. Also, you need to have a basic SEO knowledge, since it will go a long way in determining how many visitors you can get on your website. However, there is much importance that attached to buying a professionally designed template for your website. So, fasten your seat belt as I take you through my top importance of template in a jiffy. Have you ever paused to think about the reasons behind using unique, custom designed templates by some of the top business firms and the most famous companies online? The answer is to impress! When your website impresses and capture the attention of the visitors at the first visit, then you win; that’s the power of the brilliant template working like a charm. In a nutshell, your template design is a factor that determines the patronages and visitations. Hence, templates needs be designed thoughtfully. 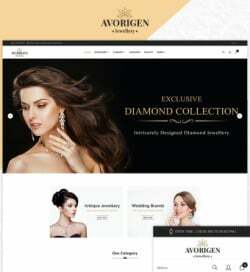 If you are the kind that takes your web templates with levity hand, you are leaving a lot of stones unturned! Your site cannot compete favorably neither can your brands soar. This is because of suitability; you need to think very carefully about what suits your website more. For example, if you own a business blog, opting for a web template that is primarily designed for online charity blogs is rubbish; you can only hit the right chord by choosing it right and nothing less. One of the most importances of using a professional template for your web design is its flexibility to optimise the website for Google and other search engines online for traffic. 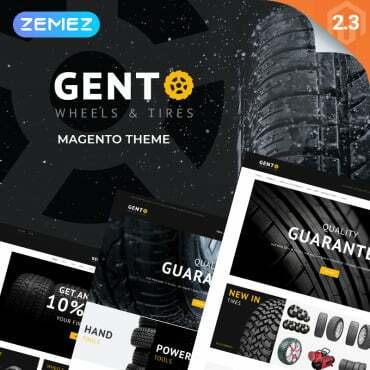 Many of the templates have built-in features that allow for easy optimisation of your site and preparing it for the search engines right away. This feature can also save your expenses on SEO services. With your pro designed template installed, you can quickly make corrections and changes to your site as a web designer. You will have a lot of content management system that works together with pre-made templates. It will also be easy to upload any content, including articles, videos and images. 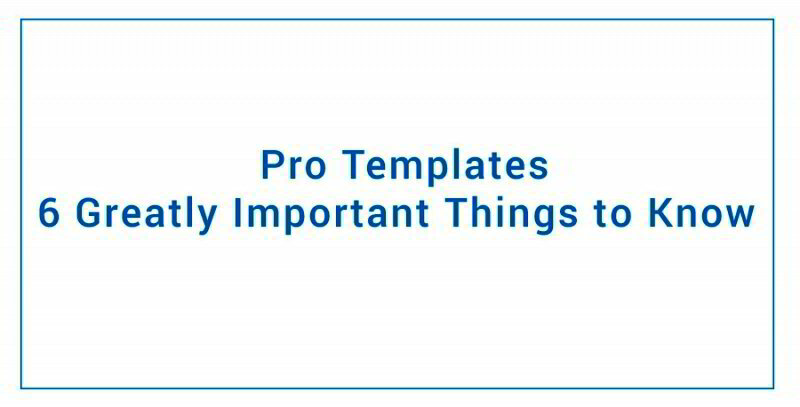 Using professional template on your site shouldn’t be much expensive. It is a cost effective solution which is made for every type of business. No matter what the size of the firm is. The use of responsive website templates offers great device adaptability facility; meaning that, your site could be accessed through many devices. Since most of the internet users are also mobile users, there are probabilities that not all of the web pages are viewed on a computer device, however; there should be mobile websites interface made available to these customers. 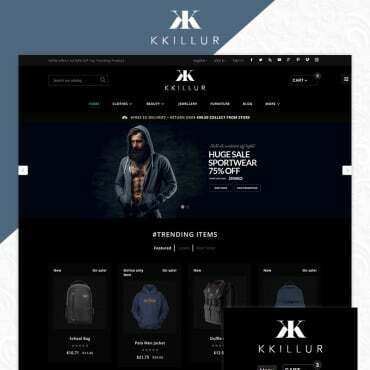 If you make use of good template in your web design, users will be allowed to display or view your web pages without the need to make use of their desktop computers alone but also with the use of phones, tablets and kindles, etc.